Outdated systems aren’t helpful. 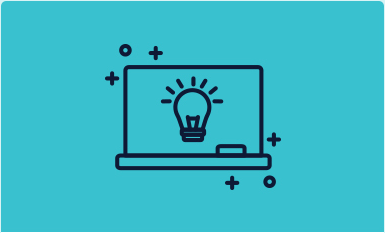 We can help you put a spark back into your learning and development, and get you on-track and updated – making things more effective. 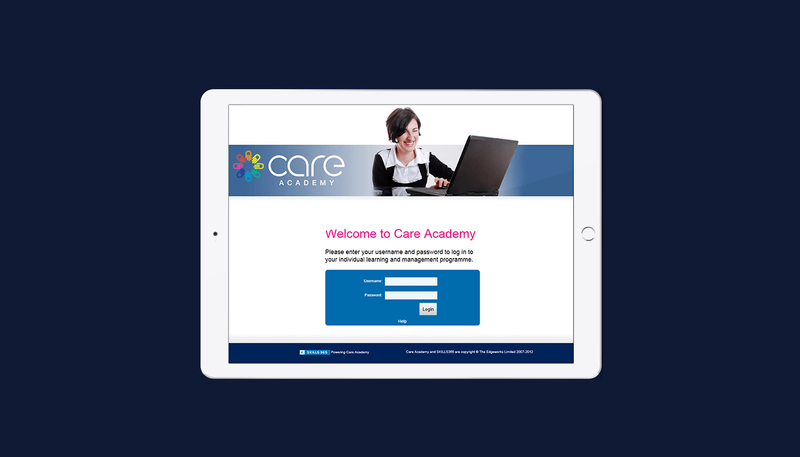 Our ‘Care Academy’ tracks your learning (classroom and online) and delivers courses when you want them. 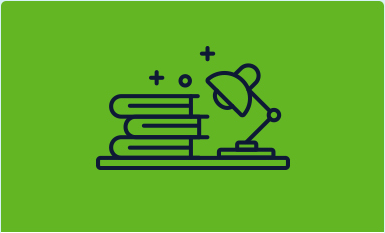 Keeping even the most exacting Senior Manager happy when it comes to compliance. 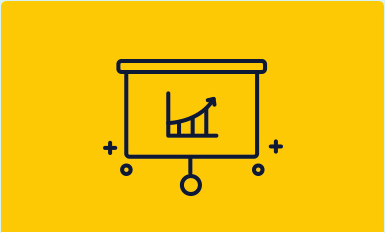 If your budgets are overstretched and won’t deliver the range of training you need, talk to us and we’ll make sure you get the best value money can buy.